. : chromewaves.net v7.5 » Blog Archive » I am back in town. 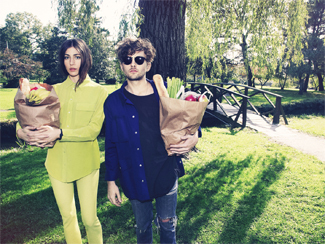 Chairlift are coming to town. Coincidence? Absolutely.